QR Codes are being used for a variety of use cases. From promotional material to fashion accessories, QR Codes are everywhere. Pinterest launched the Lens Object Recognition feature in early 2017. The feature allows users to get inspiration and ideas on home decor, food, and fashion from nearby objects. Soon, the app added an inbuilt QR Code scanner to this feature. Now, Cath Kidston, a UK based lifestyle brand has collaborated with Pinterest’s Lens feature to promote its Colour by Cath Kidston collection. As part of the collaboration, the brand has launched Colour QR Codes. 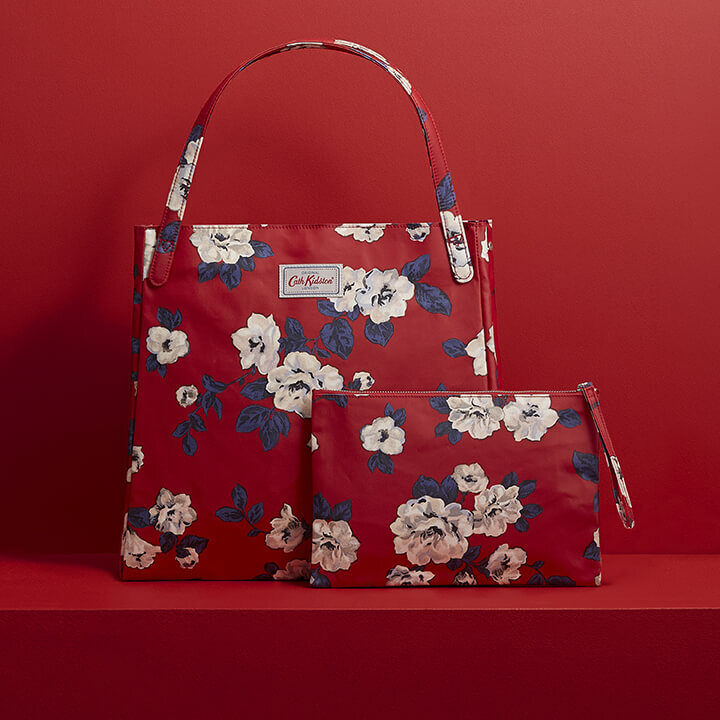 Each bag from Cath Kidston’s latest collection will bear a Colour QR Code on the swing tag. When scanned using the Pinterest Lens feature, the QR Code will direct scanners to a Pinterest board. This board will show users a list of ideas on how to style the bag. This is just like using a Product QR Code which, when scanned, redirects users to see detailed content. The colour QR Code swing tags have been added to all 68 Cath Kidston stores across the UK. This is the first time that a lifestyle brand in UK has integrated Pinterest with QR Codes. In addition, customers can also scan the Colour QR Codes placed on cards across the store. What are your views on the Cath Kidston’s Colour QR Codes? Share your thoughts in the comments section below.